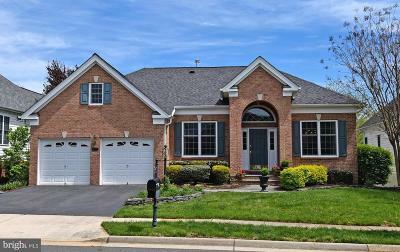 $425,000 Manassas, VA Courtesy of Keller Williams Realty/Lee Beaver & Assoc. 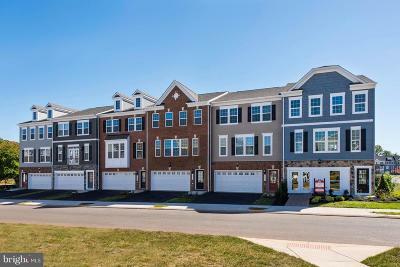 $489,900 Gainesville, VA Courtesy of Long & Foster Real Estate, Inc.
$409,990 Manassas, VA Courtesy of Smc Real Estate Corp.
$159,000 Manassas, VA Courtesy of Spring Hill Real Estate, Llc. 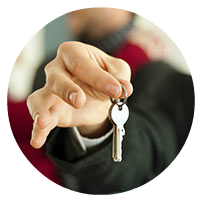  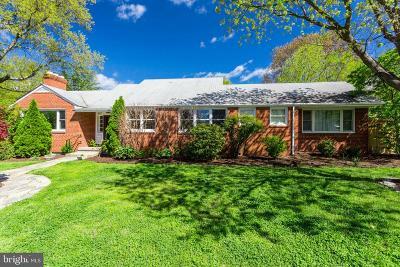 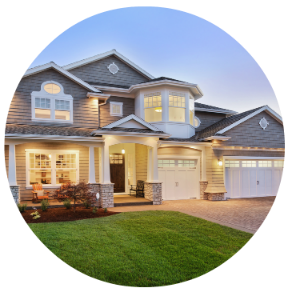 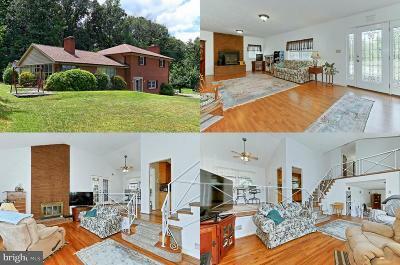 $275,000 Springfield, VA Courtesy of Long & Foster Real Estate, Inc.
$675,000 Oak Hill, VA Courtesy of Long & Foster Real Estate, Inc.
$689,000 Springfield, VA Courtesy of Regent Properties Ltd.
$515,000 Alexandria, VA Courtesy of Long & Foster Real Estate, Inc.
$409,900 Stafford, VA Courtesy of Long & Foster Real Estate, Inc.
$429,990 Stafford, VA Courtesy of Smc Real Estate Corp.
$374,250 Stafford, VA Courtesy of Keller Williams Realty/Lee Beaver & Assoc. 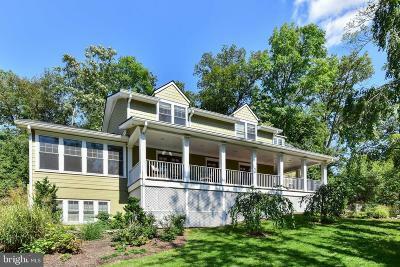 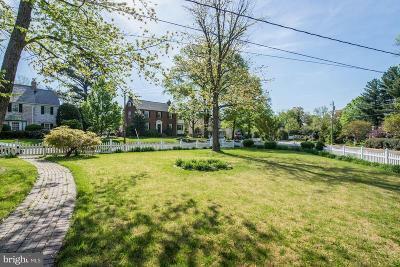 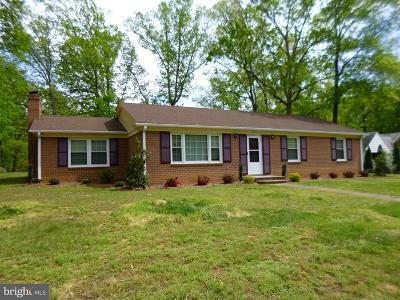 $354,160 Stafford, VA Courtesy of Keller Williams Realty/Lee Beaver & Assoc. 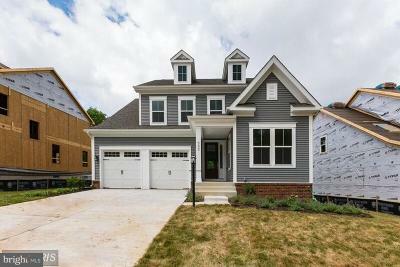 $299,900 Stafford, VA Courtesy of Holt For Homes, Inc.
$200,000 Fredericksburg, VA Courtesy of Long & Foster Real Estate, Inc.